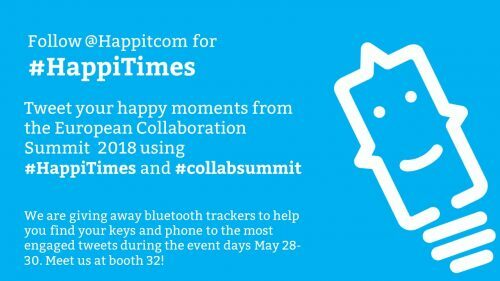 The biggest conference in the spring focusing on Microsoft technologies is just behind the corner as European Collaboration Summit 2018 will be held on May 28-30 in Mainz. After busy months of event preparations, it’s finally time to move your thoughts to the beautiful river town and start building the expectations of meeting world-leading experts of the industry among experienced companies and young startups during this three-day-event. To make your ECS experience the best possible, we collected a check list of most vital things to get prepared for the summit. But before we go to the these, it’s good to emphasize the uniqueness of European Collaboration Summit a little bit. So it’s going to be a lot of happening and a lot of tech energy at the venue and the best thing you can do is to get prepared in advance. Here’s our check list. Enjoy! There are always some typical things in conferences that can go wrong or get on our nerves, so here are few tips to avoid the event frustration. The best thing you can do here is to download the event app (Whova). Seriously, download it now! It will make your life much more easier. Find your way easily at the venue. Use the Venue Floor Map on the app to find speaker stages, food areas, restrooms as well as the sponsor booths you want to visit. Ensure you have extra battery or power bank to charge your computer and mobile devices. Practice your pitch. Nobody likes a boring and stumbling mumble of your product features,so practice to tell the value of your product/service, so that we don’t cause frustration by our self either. Check out how to get to the venue from the app and come early. As said, the summit will have the best offering of experts from whom to learn a lot. But it’s not only the sessions that provides new insights. Instead networking is the key here as well. Use the event app to schedule meeting with the people that are the most important to you. Make notes about the sessions to share them with your colleagues afterwards. To get people to reach out to you, introduce yourself by going to “community” section of the app and tell what are your interests and what kind of people would you like to meet. Ask about the side events and other networking gatherings to get to know more people more casually. As fruitful as it is, a three-day-event and absorbing all the new information is exhausting for anyone. So the final tips are related to making sure you stay positive and keep your energy levels up during the long days. Think what is your main goals for the event, so that you spend your time for most interesting things for you and also save your time if you ran into irrelevant conversations. The queues can be long at the venue so make sure you have drink and snacks with. Also remember to take enough braeks when pitching at the booth. Be excited about what you are selling/promoting. Good vibes will catch the visitors and you will have more fun at your booth. Follow social media and share good mood. Post interesting content/pics/videos/posts before & after. Everyone will love it. 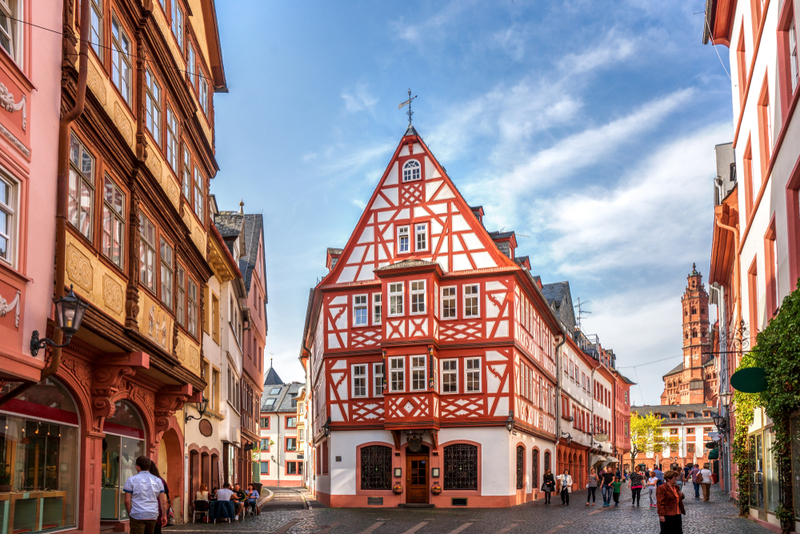 At Happit we want to spread goodwill so post your happy moments from Mainz with a hashtag #HappiTimes and well share it to others as well. Have a great summit! We are HAPPI to see you soon in Mainz.